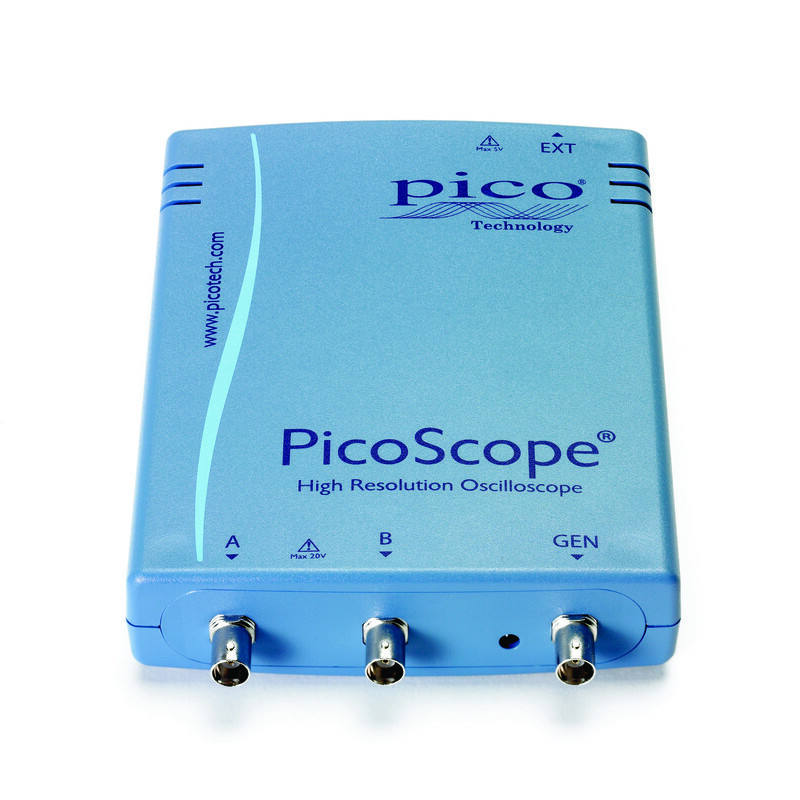 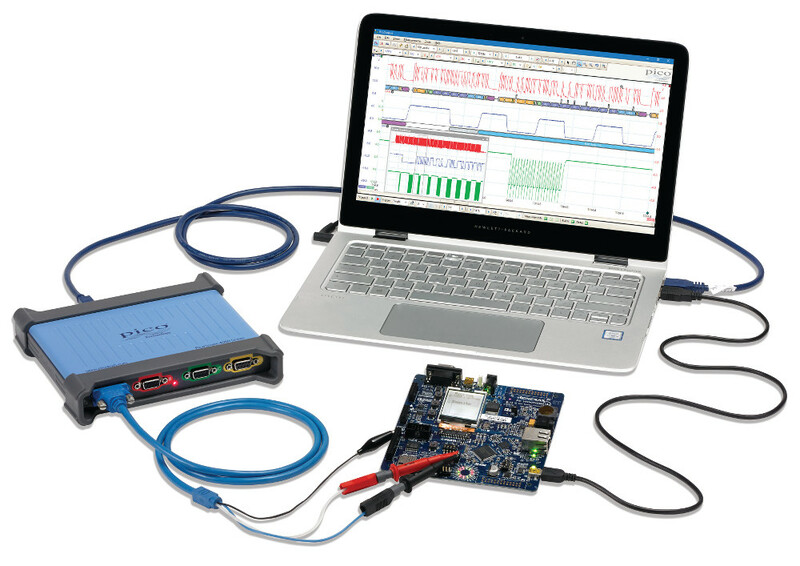 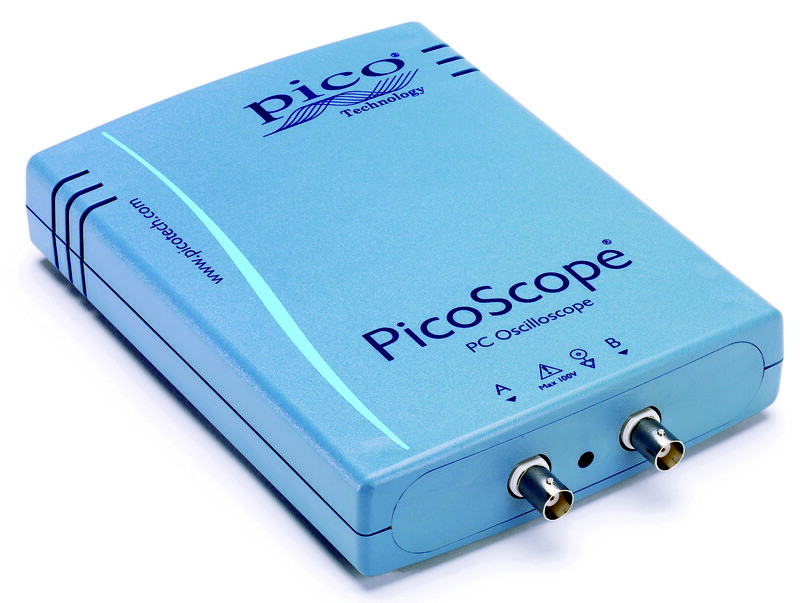 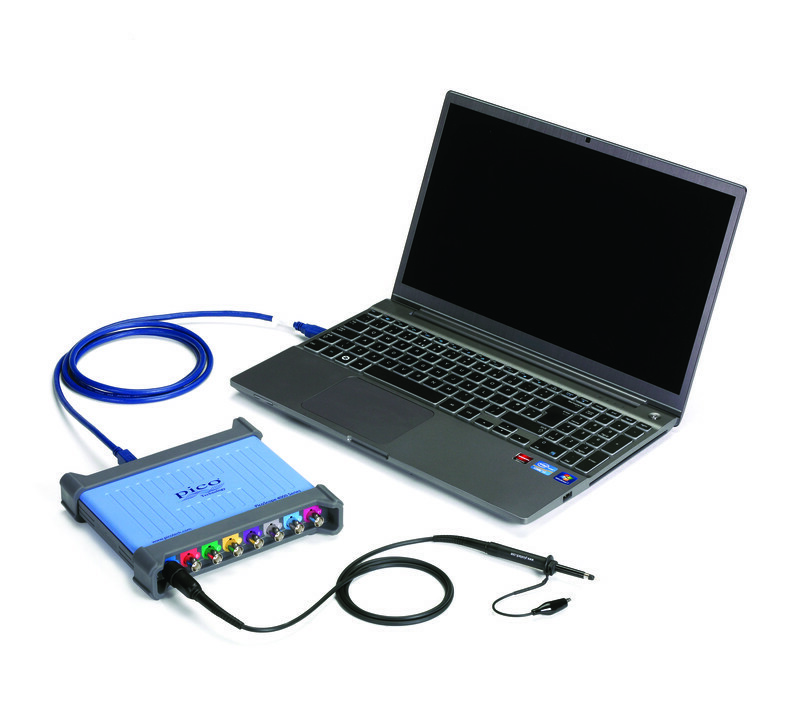 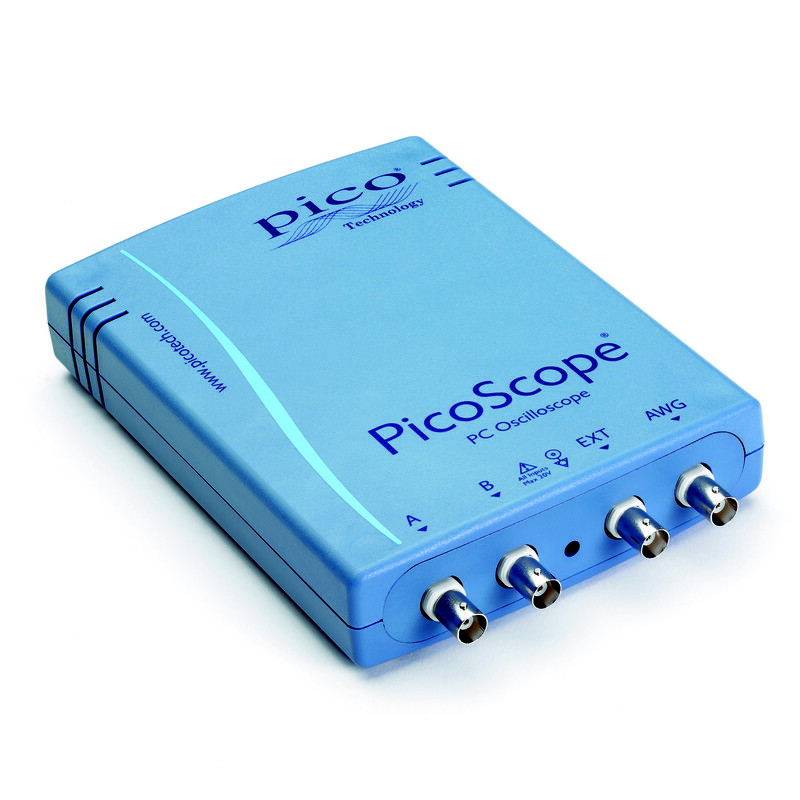 High resolution oscilloscopes with 12 to 16–bit resolution. 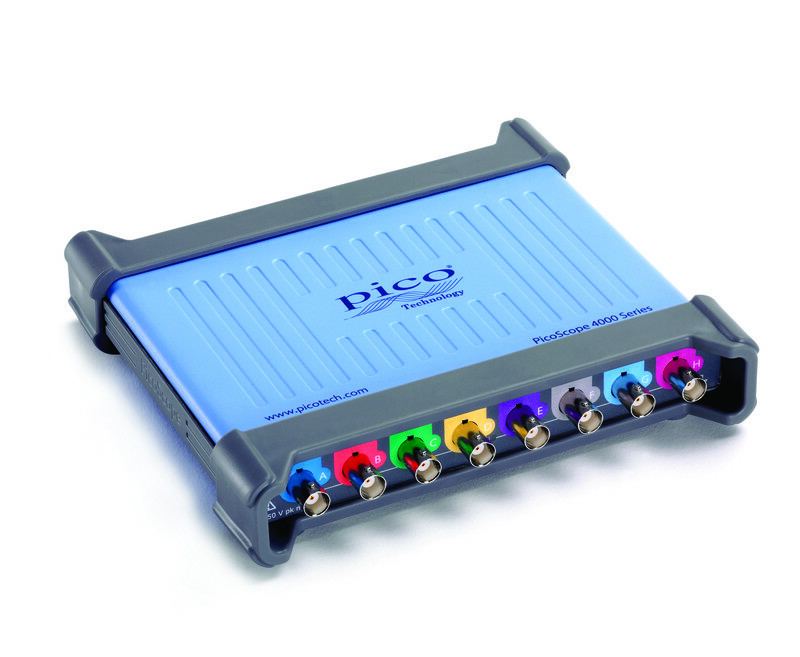 Low noise and distortion provide unmatched signal fidelity. 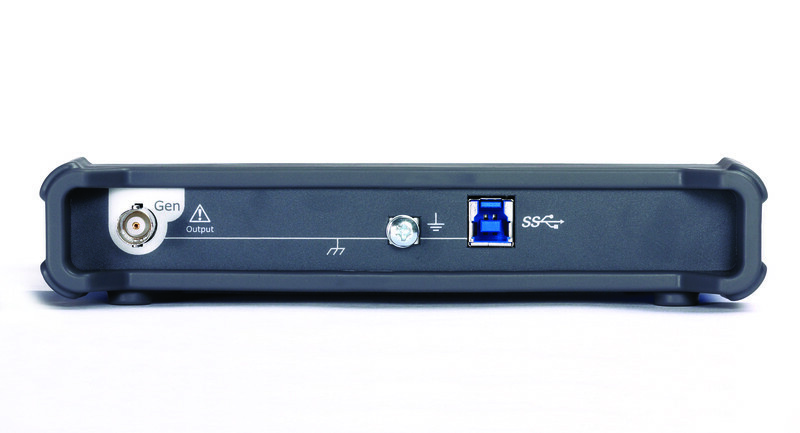 All models are USB powered and most include an AWG. 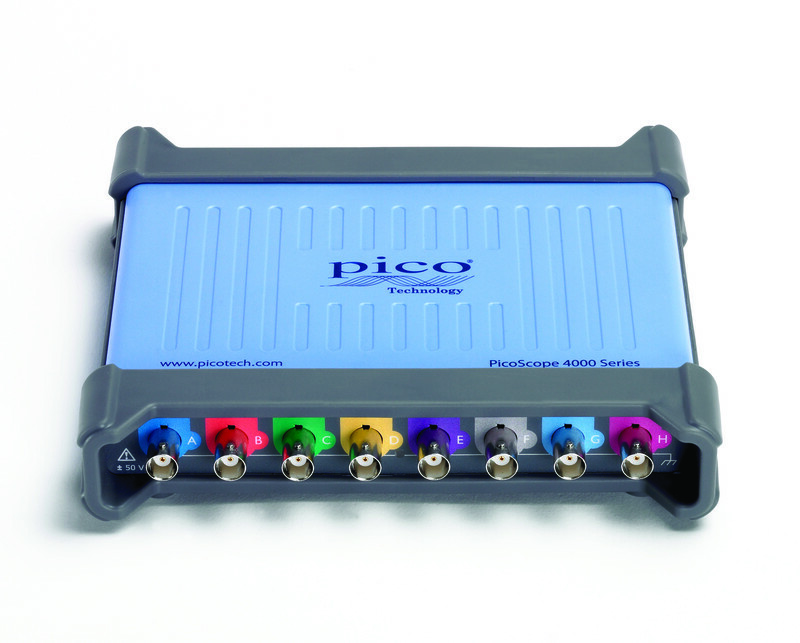 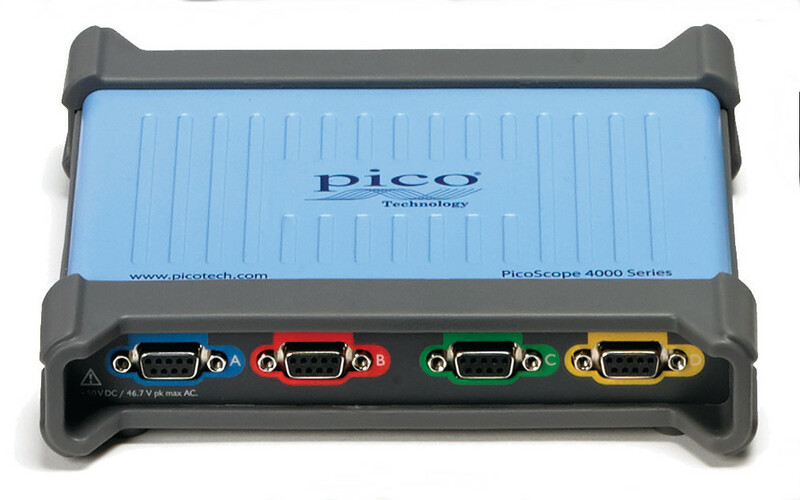 Included in this range are models with differential inputs and IEPE interfaces.